’m excited to announce that me & @justask_andy have teamed up to do a 5 city @businessshowerparties tour this time to teach women how to start a business, build their business, and @justask_andy Will be teaching how to build your personal credit & business credit. Tag a women in those cities that deserve a free @businessshowerparties And click the link in my bio to sign up! 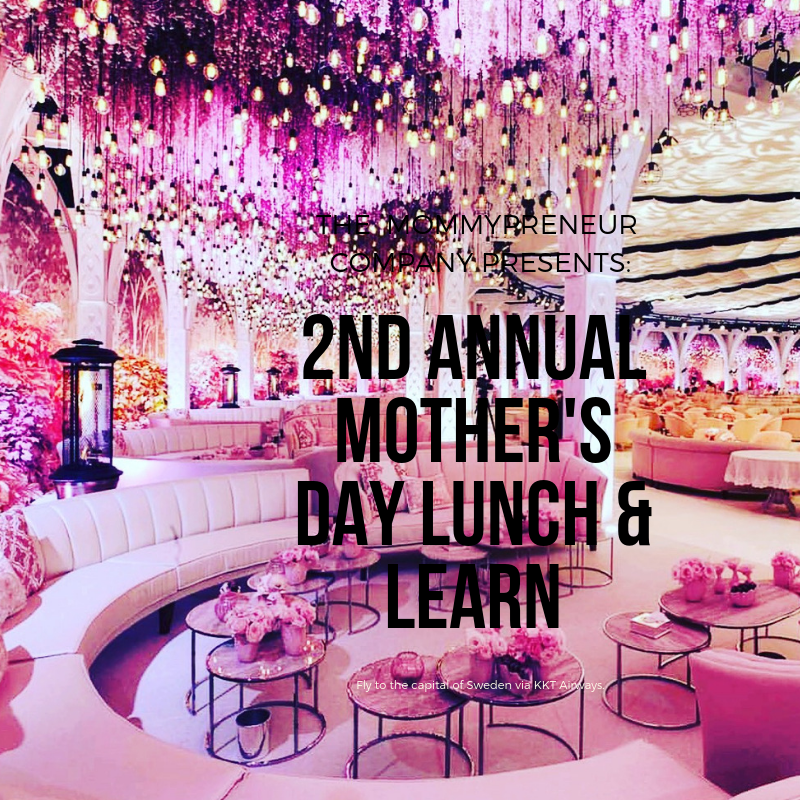 2nd Annual Mother's Day Lunch, Learn, & Fashion Show! 2nd Annual Mother’s Day Event! I’m excited to announce that me & @justask_andy have teamed up to do a 5 city @businessshowerparties tour this time to teach women how to start a business, build their business, and @justask_andy Will be teaching how to build your personal credit & business credit. We have 5 awesome Business Women who will be guest panelist. This is going to be a great event. Grab your ticket today! I picked 5 winners out of 50 women that applied for the Business Shower Grant. We’re showering these 5 lucky ladies with gifts, supplies, and resources to help make their business a success. I know 1st hand how hard it is starting a business and not having any support, mentor ship, or guidance. So I wanted to create something that could help other women. Come out and support these ladies, have some fun, donate to the cause, network, and meet some other business women from your city and other cities. You definitely want to be in the building to soak up all this knowledge! 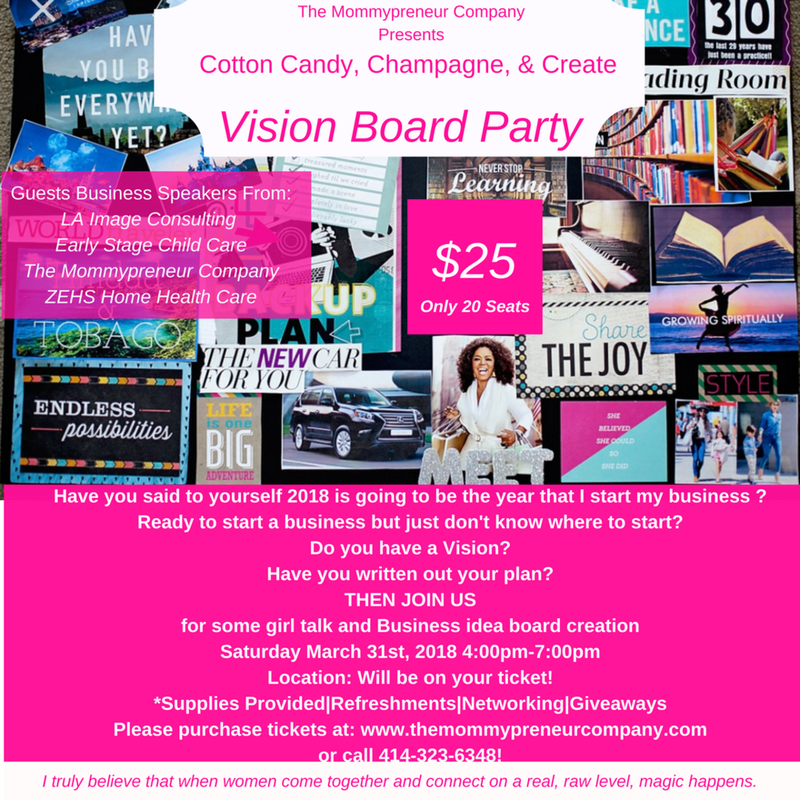 Welcome To the Lets start a Business "Business Board Party"
ALL PROCEEDS WILL BE PUT INTO A SCHOLARSHIP TO HELP A WOMAN START A BUSINESS!